Wyoming-based Stio clothing specializes in designing quality technical clothing for people living mountain and outdoor lifestyles, inspired by the mountains, trails and rivers of the Teton Mountains in Wyoming. 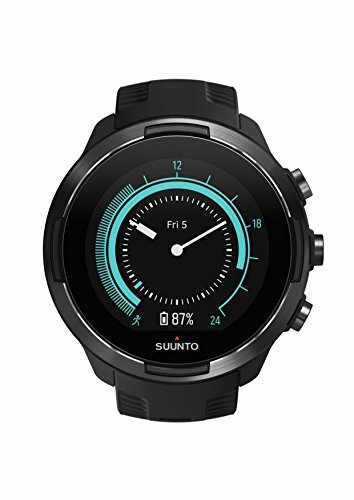 As fellow lovers of nature, trails and mountains, we are also inspired by time spent outdoors, and so it’s no surprise that we love Stio’s passion for mountains and the outdoor lifestyle, which drives the design and function of their clothing ranges. 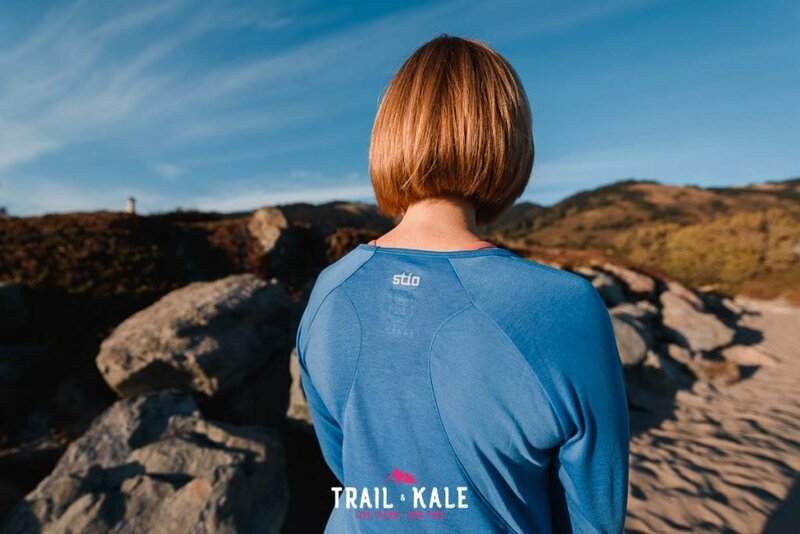 While some clothing is designed for more adventurous pursuits, I’ve been wearing some of Stio clothing’s versatile women’s tops, the Women’s Divide Tech Tee LS which can be worn for everyday activities, as well as trail running and exploring further afield, together with the Turpin Half-Zip Fleece. 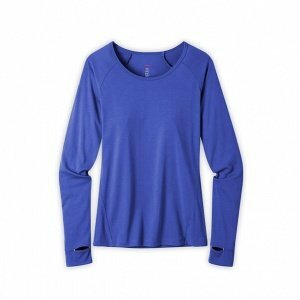 Stio’s Women’s Divide Tech Tee LS (long-sleeved version) is ideal for Fall/Winter layering. 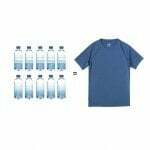 It looks like a normal casual top but is made with a sweat-wicking poly-cotton fabric blend, which means you can wear it to do active pursuits such as hiking, cycling and running. The large scoop neck is flattering, and I love the thumb-loops, which are particularly useful for keeping my hands warm when worn on its own in cool weather, as well as for keeping the sleeves pulled down when wearing a layer over the top. 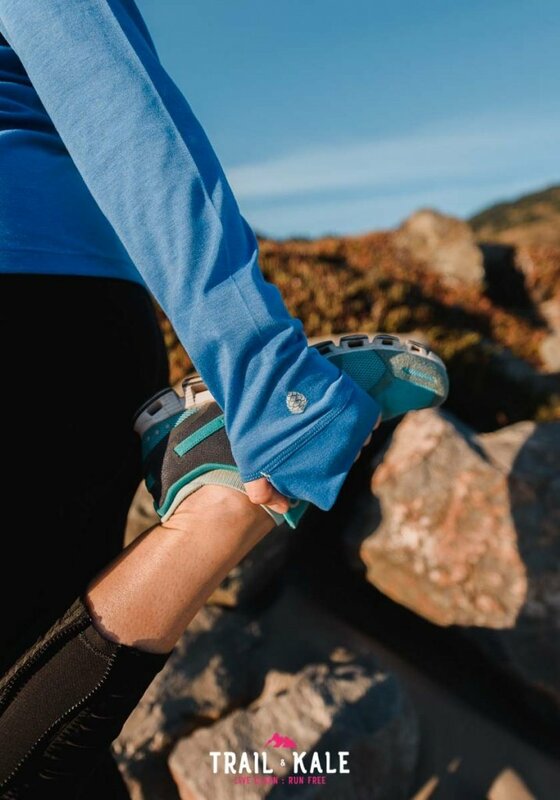 Although I find it rarely cold enough in California to run in long-sleeved tops, the Divide Tech Tee is also ideal for a winter run in chilly conditions. You can wear it alone, or it is also great layered under a windproof layer or body-warming gilet/vest. Stio has managed to keep the Divide Tech Tee’s fabric thin (which helps it give a flattering fit) but ensured it is not see-through or clingy, which is often an issue with other, similar base layers. It also does not crease as much as regular cotton clothing, which is great because (a) I dislike ironing, and (b) it looks good even if worn after being folded or packed in a suitcase. I do a lot of air travel for my day job, and have found myself reaching for this top as I know it will keep me comfortable and warm (or cool) enough, even if the airplane climate control makes the cabin too warm/cold. I like to layer the long-sleeve Divide Tech Tee under a gilet (puffy vest), full-on puffy jacket, or a fleecy layer such as Stio’s cosy Women’s Turpin Fleece Half Zip, shown opposite. 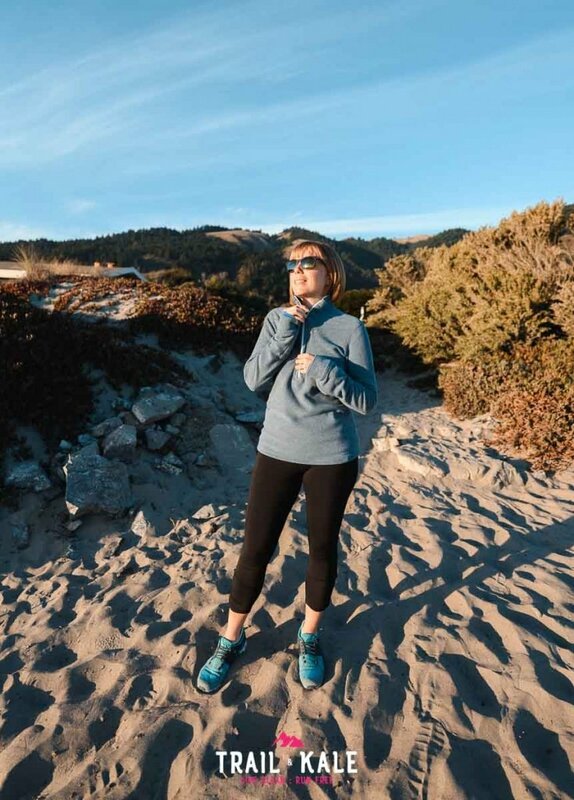 I particularly like the fleece because it’s another versatile item I can wear for casual walks around town, in the home or hikes and rides around the trails, and I’ll stay comfortable because like the long-sleeved tech tee, the fleece is also stretchy and breathable. 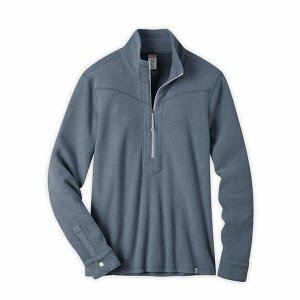 I also love that it is made from recycled microfleece material, which is heathered and feels super-soft. After years of shunning fleeces from my wardrobe, it is exciting to see them making a come-back thanks to the Turpin Fleece’s flattering fit and technical fabric making me want to find excuses to wear it, in and out of the house. 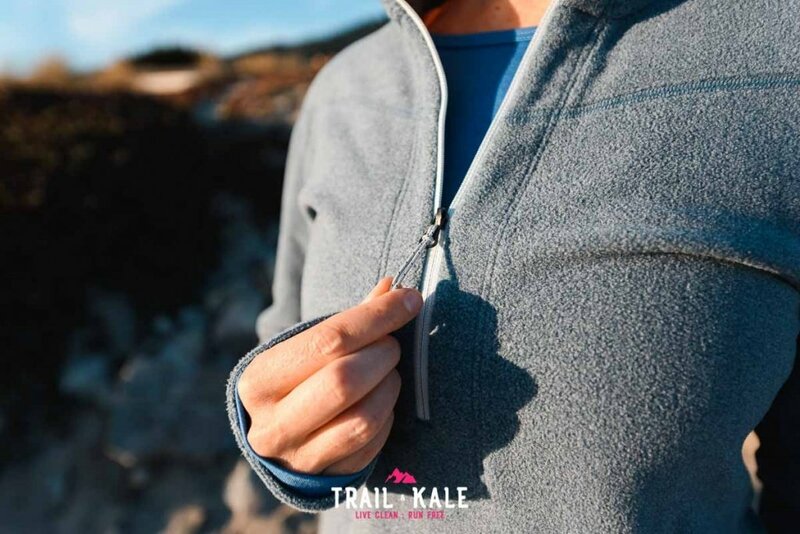 The quality soft fabric also makes the fleece comfortable worn for active pursuits and travelling because the sweat-wicking fabric dries much faster than regular cotton (4x faster, according to Stio’s website!). I pretty much will never buy casual clothing that does not have sweat-wicking properties, because why would I want to spend time in a soggy cotton top after a hike or bike ride, when I could be comfortable and cool with these layers of technical clothing? I’ve been loving the Stio clothing discussed in this post, and can’t wait to find an excuse to try out some more of their gear (the technical plaid shirts and corduroy pants look great). If you’re also an outdoor lover with a passion for mountain lifestyle and technical outdoor casual and activewear, I recommend checking out their website for the latest Stio clothing seasonal collection and offers. 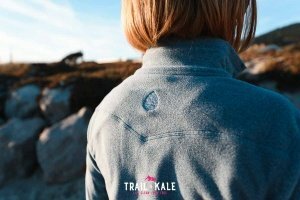 Trail Lover // Trail & Ultra Runner // Often found in the Mountains, Running, Hiking or Skiing // Seeking Peace, Beauty & Adventure. Meet Seadon, the brand that's manufacturing technical tees from recycled plastic bottles. It's a sustainable approach to making performance running apparel. Read our review of the streamlined women's On Running Tights - quality flattering women's running tights from premium Swiss brand On Running. On have started making running socks and as you would expect, they look just as stylish as their running shoes. Read on to find out how well they performed. Enjoy our first class Trail Running, Hiking & Adventure Inspiration, delivered straight to your inbox. 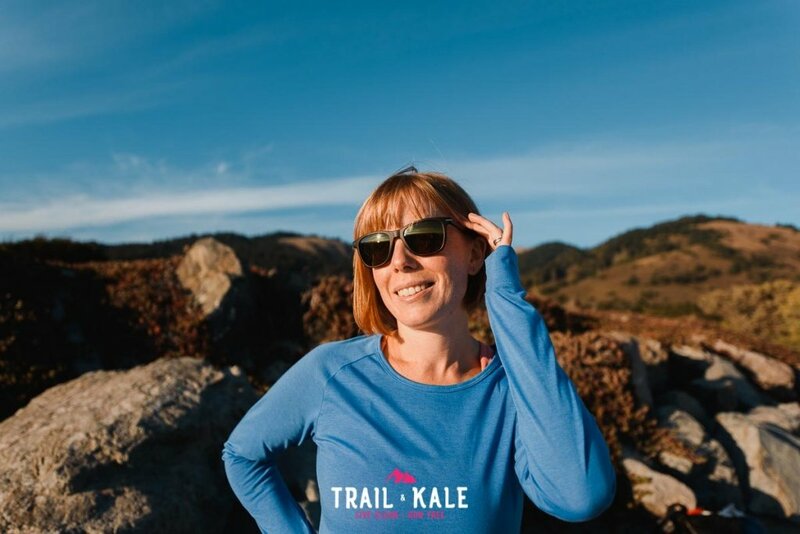 Welcome to the Trail & Kale Community! Please check your email to confirm your subscription. 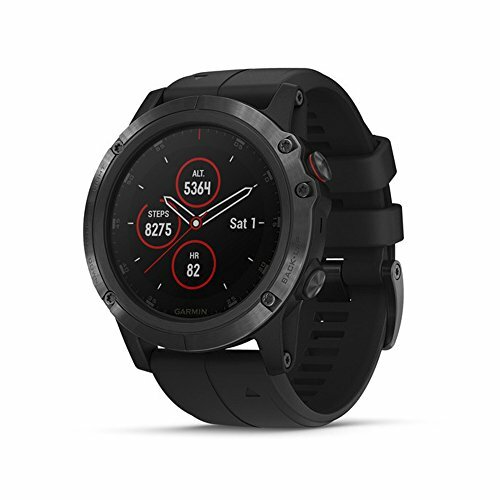 The best all-round 'neutral support' trail running shoes for 2019, so far! 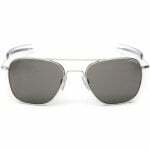 Updated regularly, so check back when you're ready to buy your next pair. Seeking adventure with your trail dog? 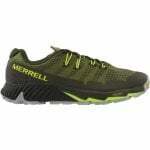 You'll need to kit them out in the best gear that's practical, durable, and offers all-day comfort. 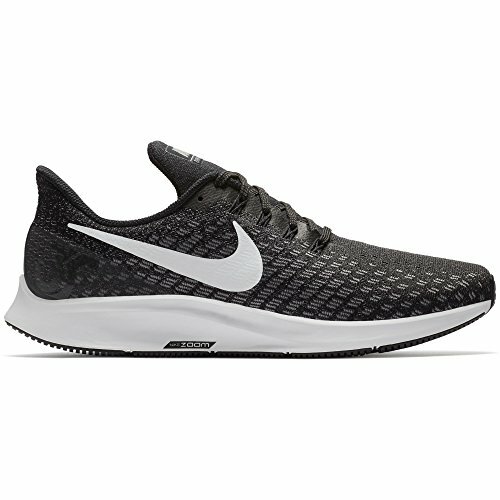 Having tested so many On shoes over the years, I have a unique knowledge of how they all compare. 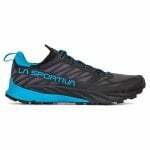 Enjoy this list of On Running Shoes Ranked & Reviewed! Spring is in the air, Yasss!! 🙂 This special list showcases 10 awesome trail gifts that will spark joy during Summer adventures. 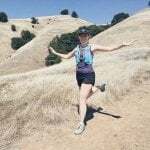 The best women's hydration vest that's right for you will be determined based on it's comfort, features, style and cost, all discussed in this post. 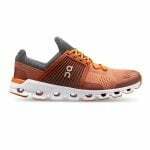 This is our ever-evolving list of the 10 best road running shoes for 2019... 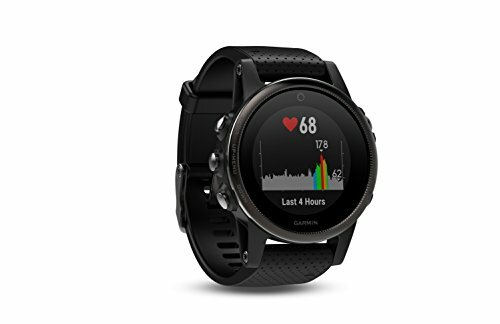 Designed to help you choose your next pair of running shoes. 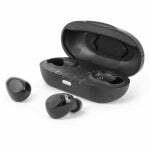 IQbuds BOOST make me feel superhuman with enhanced hearing in noisy environments. I feel safe while running with music in the city too because I can still hear the world around me. Learn about the clever tech that's going into these new adaptive hearing buds, for those who want to hear more, OR LESS! 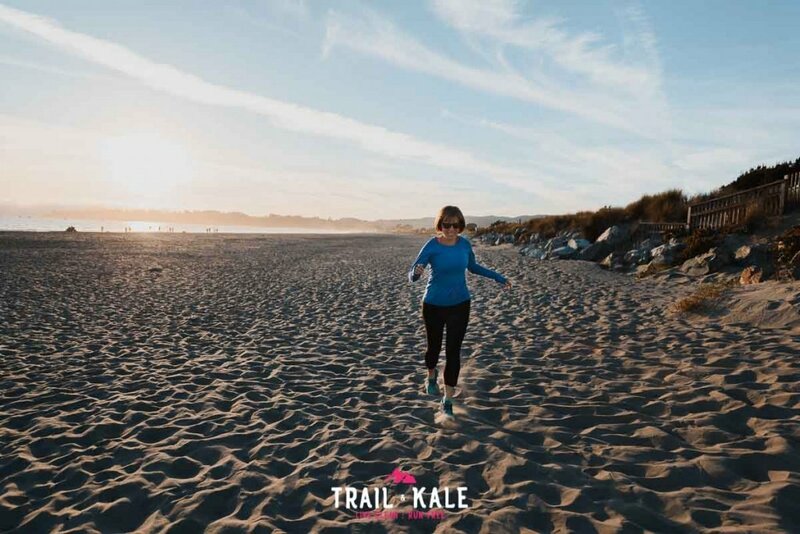 Trail & Kale is a blog and community that inspires people to trail run, hike, travel and live a healthy plant-based lifestyle. 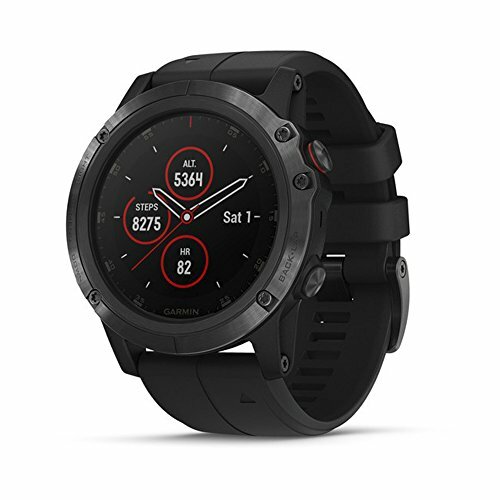 Enjoy first class Trail Running, Hiking & Adventure Inspiration, delivered straight to your inbox.